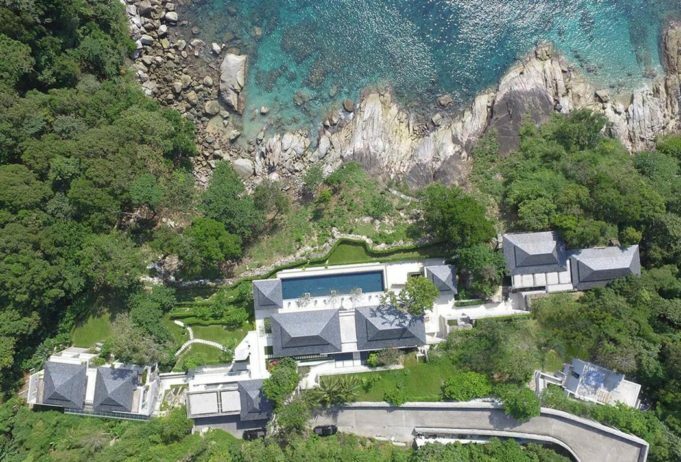 Phuket’s much-vaunted Millionaires Mile in Kamala has a new push luxury contender with the opening of the Aquila Villa. Featuring seven bedrooms and fitted-out much like a private hotel, the property is already gaining attention far and wide. Located on a 10,000 square meter site, highlights include a thirty meter pool and ocean access to a coral reef along the stunning island’s west coast. Private hotels continue to be the rage in Greater Phuket with well-known global properties like Iniala, Ani Villas and TreVille luring private jets and super yachts in tow. Kamala’s surging lux life has been bolstered by Twinpalms HQ and the Café del Mar Beach Club. Expect more top end products to flock to the area in the new future. Next articleHow to retire in Margaritaville?